When the new Wii U was announced in 2011, the writing was on the wall for the Wii. Even before the Wii U was announced, third-party support for the Wii had already dwindled to the point where it looked like a dying product. Nintendo acted like a dutiful parent, saying it would continue to support the console for years to come, but it was clear the company was ready to pull the plug, which it did in 2013. When game publishers came to New York to show off their upcoming holiday wares in 2011, the Wii was practically absent. Some companies such as Capcom pretended that the Wii no longer existed, while others tossed a game or two its way. Activision put out a couple of Wii games, as did Electronic Arts. Sega put out one, along with Atari and other small and mid-sized publishers. Ubisoft was the only third-party publisher that released more than a couple of Wii games. The Wii was clearly dying, which was perplexing. After all, 2010 was the best year ever for the Wii. After years of pumping out cheap mini-game collections, publishers finally seemed to be putting some real effort into the console, with major titles such as "Call of Duty Black Ops," "Sonic Colors," "GoldenEye 007," "Donkey Kong Country Returns," and much more. Some of these games were successful, so it seemed that publishers were finally starting to make what Wii gamers had long been asking for: good games. Instead, the Wii received fewer games in 2011 in terms of quantity, quality, and PR push. Publishers didn’t want to ignore the huge market of Wii owners entirely, but their hearts were elsewhere. Nintendo published only three titles for the 2011 holiday season, but at least the quality was high, and they were all exclusives. Things were looking grim for 2012, but the Wii briefly perked up. It wasn't a big year, but it did include two of the Wii's all-time great games, "Xenoblade Chronicles" and "The Last Story." There was one final big game for the Wii in 2013, "Pandora's Tower," which was the last of three games a lobbying group had pressured Nintendo into releasing. Outside of that, Nintendo put all its energy into its other consoles, leaving the Wii to subsist on casual-focused multiplatform games. 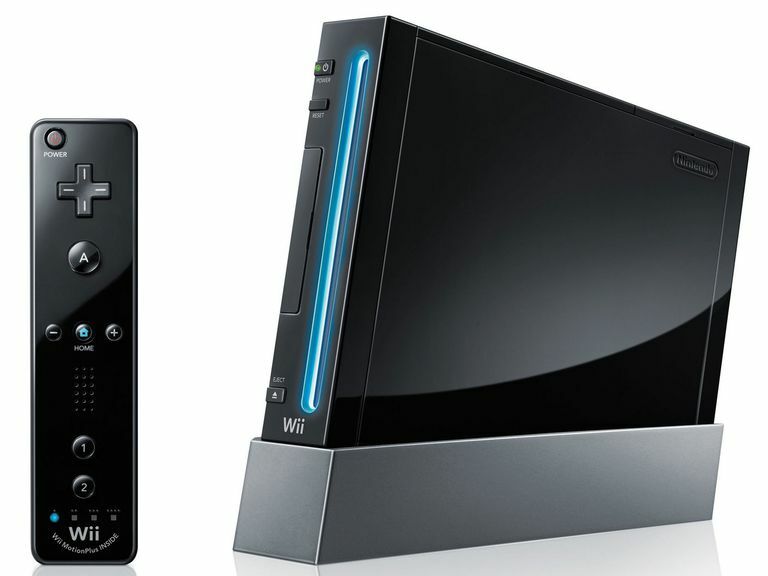 Some consoles, like the PlayStation 2, have enough momentum to keep going even when their successor arrives, but the Wii was so weakened by years of third-party neglect and shovelware that the momentum was gone. Nintendo turned its back on what had once been a money-making golden child and walked away. The Wii, a console whose incredible sales were only matched by its critical antipathy, was done.